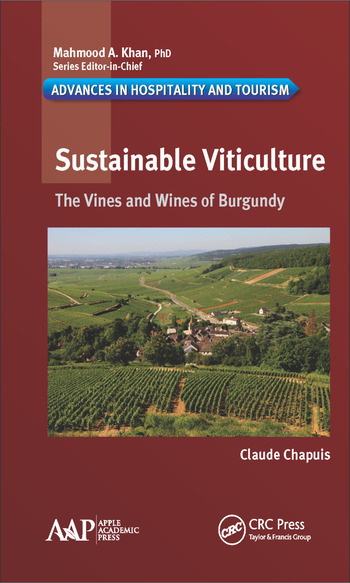 Written by an expert of the ins and outs of viticulture in Burgundy and many other areas of the world, this new volume showcases the wine-growing culture of Burgundy. Sustainable Viticulture: The Vines and Wines of Burgundy covers the rich history and culture of the wine growing tradition of the region. The author, who has worked as a viticulturist in Burgundy, Switzerland, Germany, California, Australia, New Zealand and South Africa, tells the epic story of Burgundy, a 2000-year adventure with its ups and downs. The oldest vineyard discovered by archaeologists dates back to the first century A.D. By the third century, Burgundy wines were already famous in the Roman Empire. Burgundy was a powerful state in the 15th century, which was also a golden age for its viticulture. 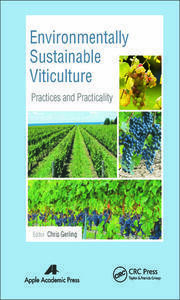 In this entertaining and informative book, the author’s approach to viticulture reconciles the present, the past, and the future. 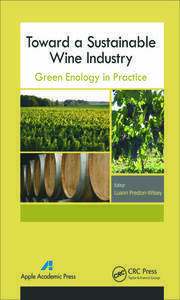 The volume will appeal to wine buffs as much as it does to readers who wish to learn about viticulture. It's a serious book that doesn't take itself seriously. Claude Chapuis, born in Aloxe-Corton, Burgundy, France, in 1948 on June 8th, which coincided with the celebration of Saint Médard, the patron saint of the village and also a vineyard saint, was destined to become a viticulturist. After studying American literature in Wisconsin and traveling extensively in the USA, he taught French culture to foreign students at Dijon Business School whilst participating in vineyard work on his family’s estate in Burgundy. He has also worked as a viticulturist in Switzerland, Germany, California, Australia, New Zealand, and South Africa. He has published several books about wine: a whodunit set in his native village, a play about Voltaire (an amateur of Corton wine! ), a history of Québec, books of business English, etc. He regularly publishes articles about the history of viticulture in the periodical Pays de Bourgogne and has a weekly wine chronicle on the RCF (France) radio station. 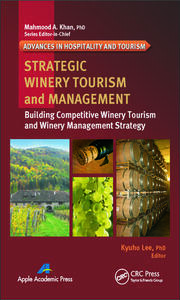 He now teaches an introduction to viticulture course at Dijon’s School of Wine and Spirits Business. He has won several awards, including the Literary Prize of the Chevaliers du Tastevin. 1980; the Gourmand Award 2005 (Best Book about wine); and the Gourmand Award 2008 (best book on wine tourism).